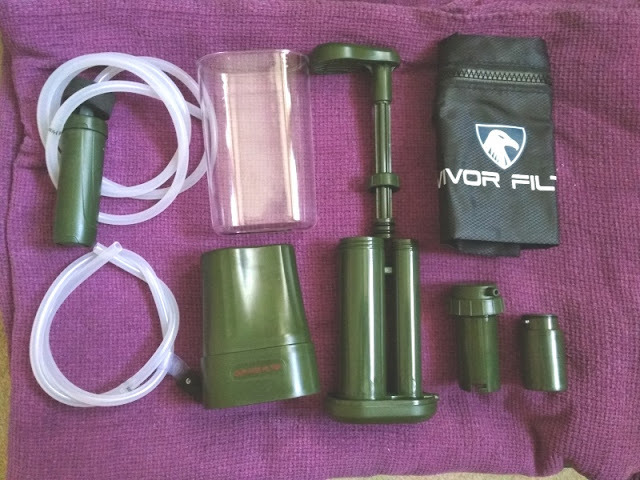 Survivor Filter PRO-LE Portable Water Filter Pump! 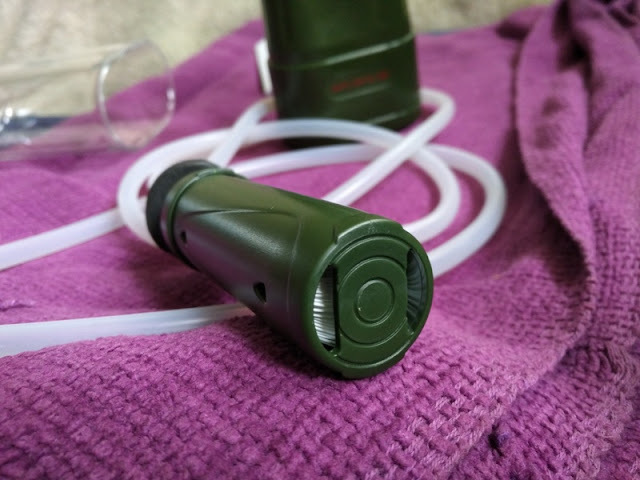 When drinking water abroad or outdoors one always want to err on the side of safety, which is why a portable water filtration system like a personal water filter or portable water filter pump makes a lot of sense! 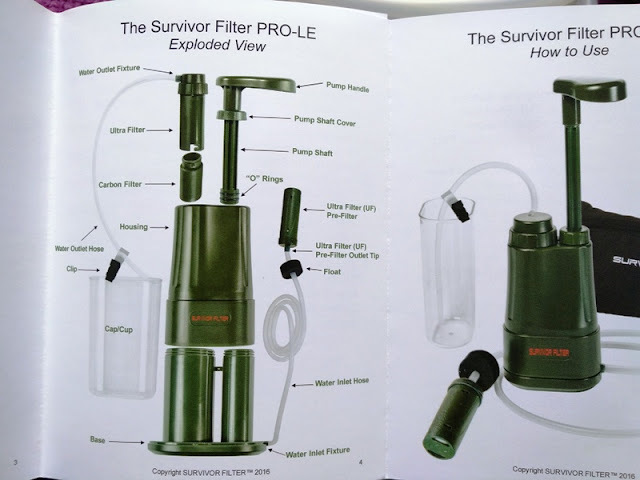 The Survivor PRO-LE filter is particular useful because it uses a pump to remove bad taste and purify the water just like bottled water! 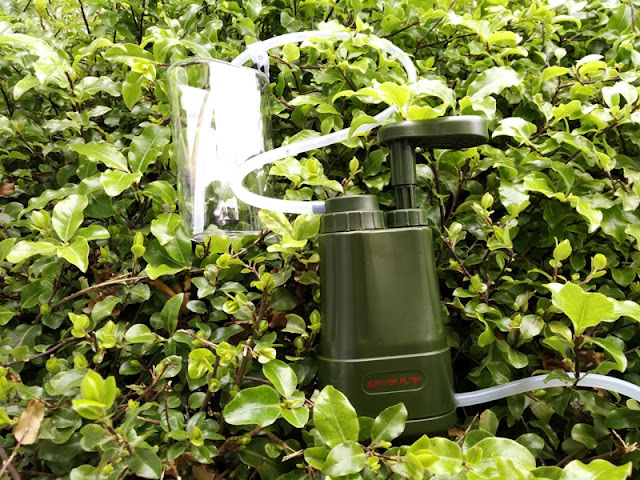 The Survivor Filter PRO-LE water filtration system is designed to purify up to 2000 liters of water by removing pesticide residue, dead plants, soil and heavy metals found in the water. As far as the construction of the Survivor Filter PRO-LE, it consists of a pump, two water hoses, an outlet filtration system and an inlet filtration system. 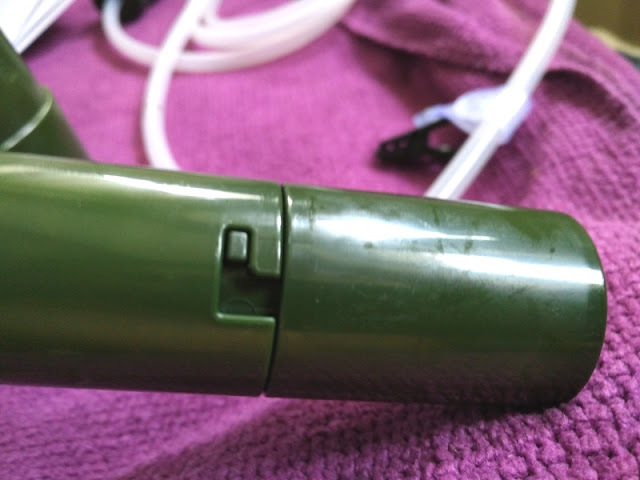 The outlet filter and pump shaft are housed inside the plastic body casing. The second stage of filtration (outlet) is located inside the housing of the PRO-LE water filter and consists of an ultrafilter with a removable carbon filter and outlet fixture to attach a 22-inch long (56cm) water house. 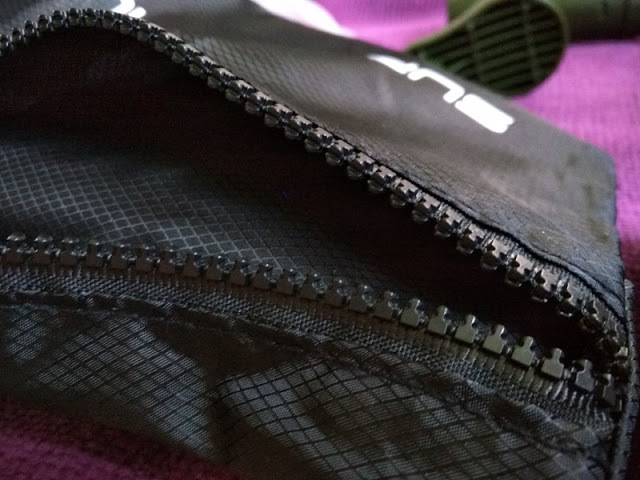 The first stage of filtration is attached to the base of the Survivor Filter PRO-LE via a three and half feet-long (105cm) water hose. 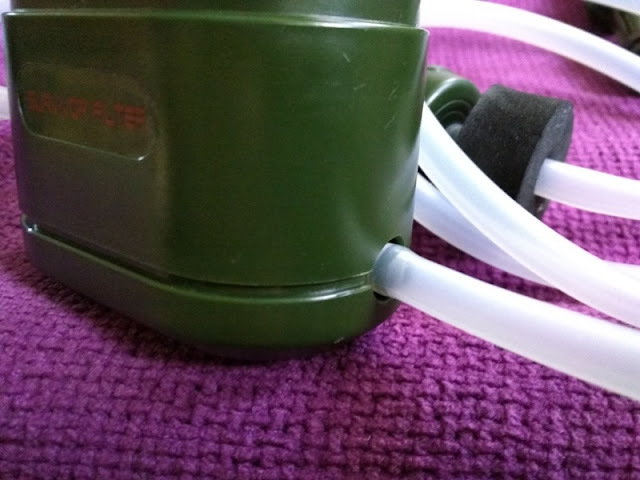 The outlet water hose has a float to keep the filter unit afloat water. 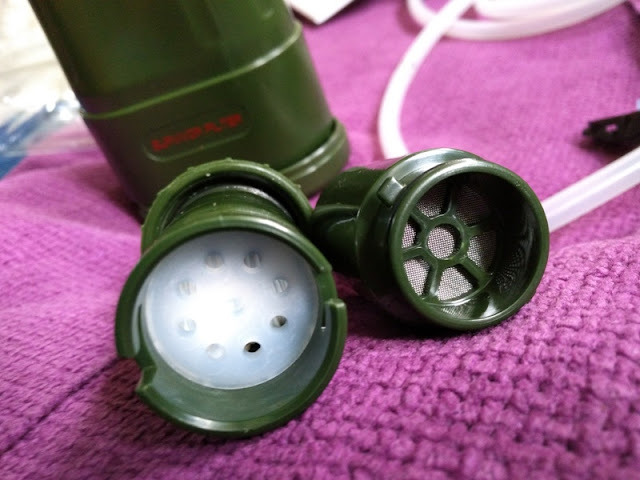 The main components of the Survivor Filter PRO-LE can be removed from the housing (including the pump shaft), making the Survivor Filter PRO-LE a cleanable filter system. 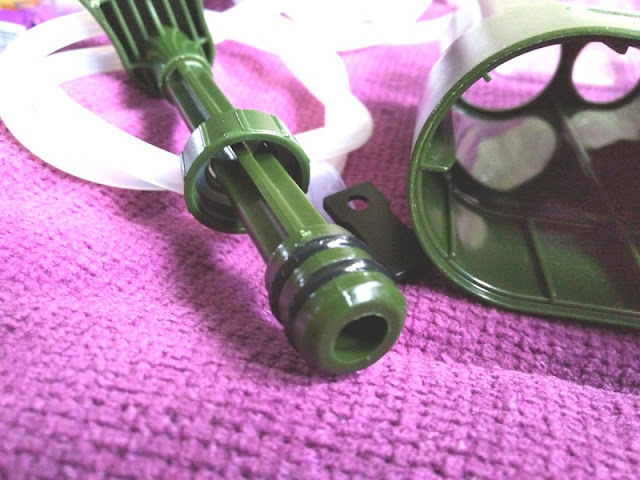 Both the ultrafilter and ultrafilter prefilter can be cleaned by soaking them in vinegar for 20 minutes. The "O" rings can be lubricated with vegetable oil to prevent cracks in them. 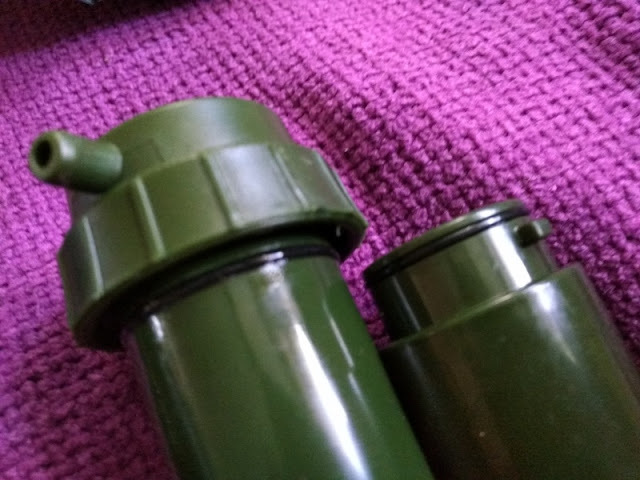 The "O" rings are found on the end of the pump shaft (two O rings) and inlet ultrafilter. 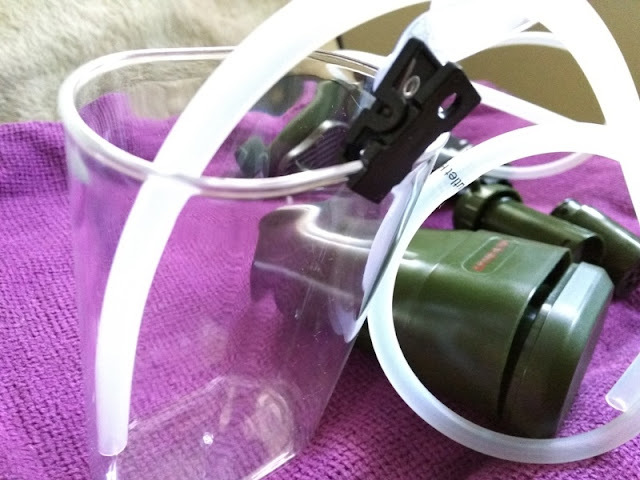 The plastic lid that covers the housing of the PRO-LE filter also doubles as a cup for pouring the filtered water in. 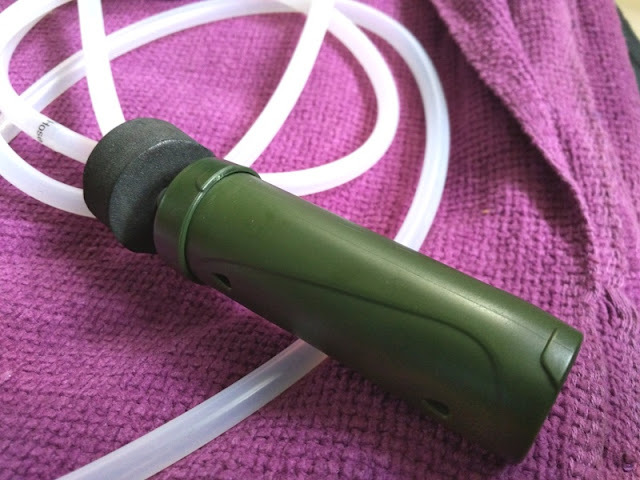 The outlet water hose comes with a clip that allows you to clip the outlet water hose in place so it doesn't wiggle inside the cup. 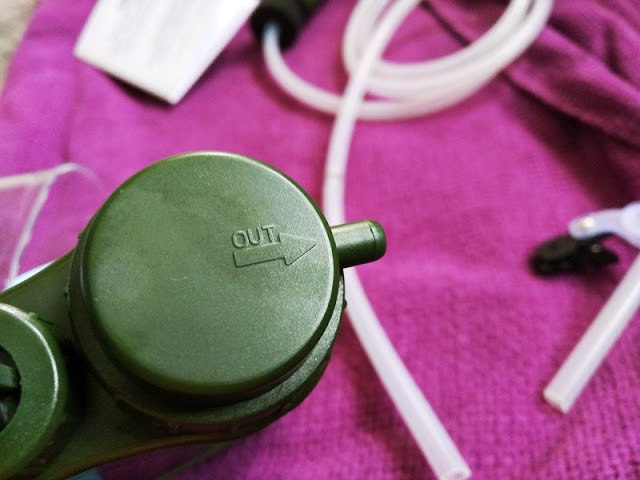 As far as how long it takes to filter water through the Survivor Filter PRO-LE, it takes a couple of minutes to filter a litre of clean water. 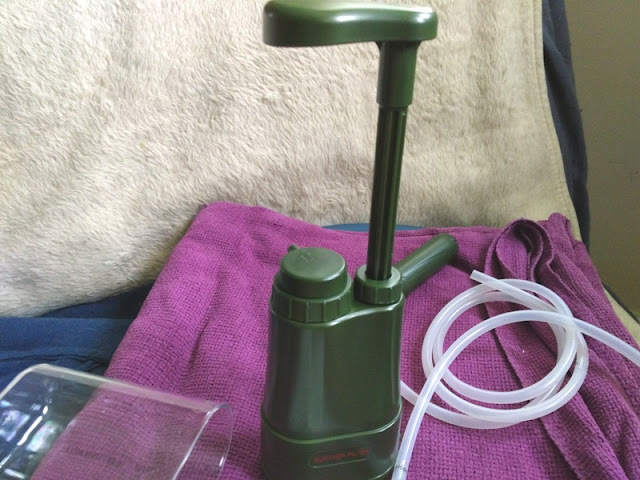 This filtration system works similarly to syphoning water with a hose using your mouth so all that is needed is to pump the system several times until water starts flowing through the system. 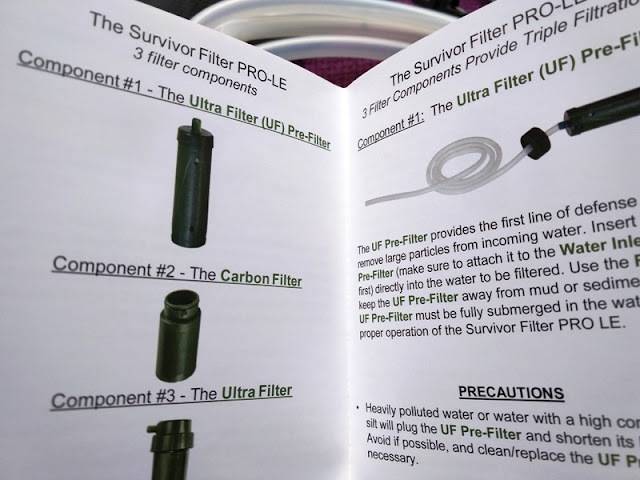 Now and then, you will need to backwash (clean) the Survivor Filter PRO-LE ultrafilter prefilter from blockages (you will know this when the flow rate of the water starts to slows down). 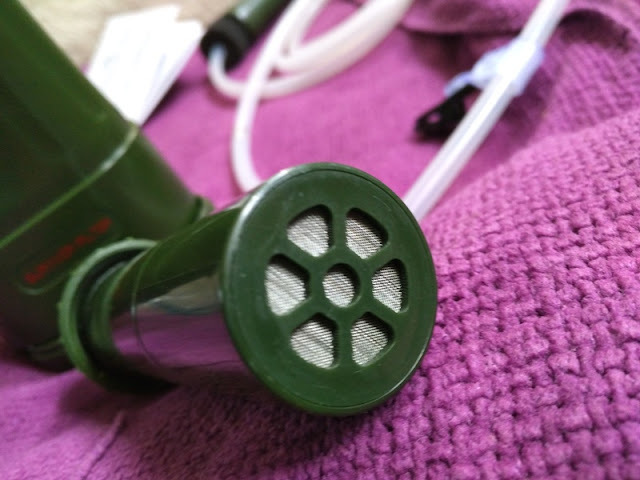 To backwash the ultrafilter prefilter, you want to use fresh/clean water and then attach the ultrafilter prefilter to the outlet end of the filter and gently pump. This will flash out any debris causing the blockage. 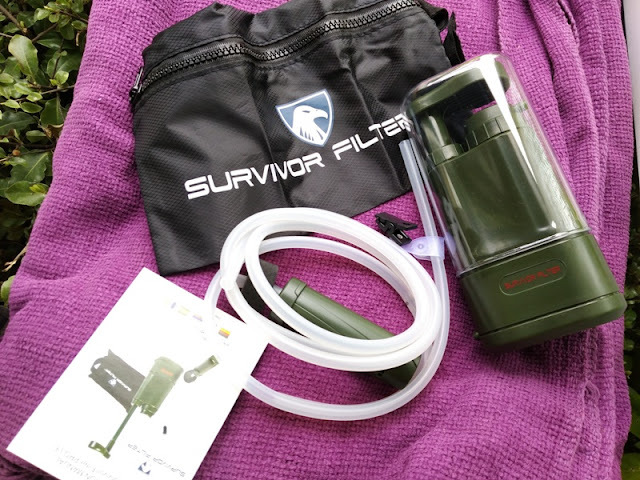 The Survivor Filter PRO-LE water filter system is really compact so it's perfect for a bug-out bag and comes handy too when traveling on vacation somewhere where you might not be sure about the safety of tap water like in a hotel resort.